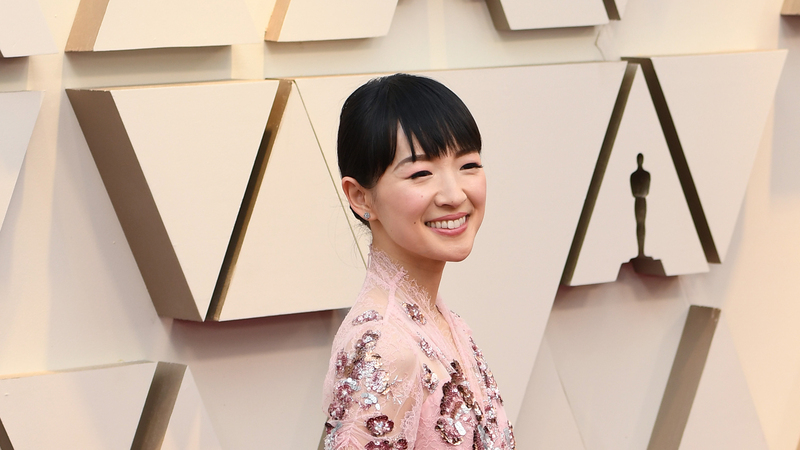 Unless you’ve been living under a rock for the past few years, chances are you’ve heard of organization guru Marie Kondo. She’s the author of The Life-Changing Magic of Tidying Up and the star of the Netflix show Tidying Up With Marie Kondo, and now it looks like she’s branching out into the world of retail and opening up her own online store. Bye bye, paycheck. Kondo has previously collaborated with brands to create products — she recently launched a line of leather jewelry pouches with Cuyana, and last summer she sold a set of organization boxes on her website, which sold out almost immediately. Now, her company KonMari has allegedly entered a round of fundraising. According to The Information, they hope to get $40 million from investors to launch an online store, where it’s suspected that customers will be able to purchase more picture-perfect storage items that will help them organize their homes with joy. Because nothing says “declutter!” like buying a bunch of random, expensive cardboard boxes to store your miscellaneous garbage in! Then again the best part of any organizing venture is the trip to The Container Store, so she may be on to something. The timing couldn’t be better. Kondo’s show on Netflix was super popular (I’ve watched it at least three times all the way through, and was actually inspired to organize my dresser for the first time in like thirteen years), and she has a second book coming out soon: Joy at Work, which will focus on maximizing joy and productivity in your workspace. Perhaps we can expect a tie-in of cute and functional office accessories? Only time will tell what she’ll actually be selling, but one thing’s for sure: we’ll be first in digital line when her online store finally opens!